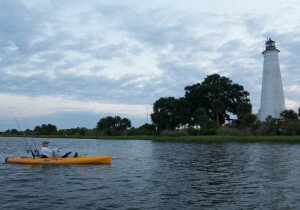 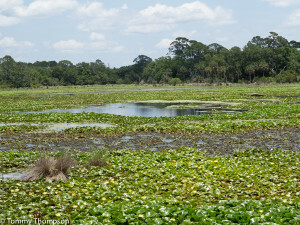 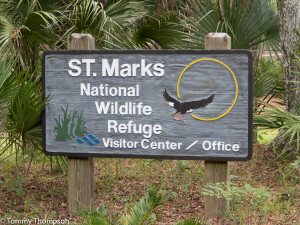 There’s nothing quite like the United States’ National Wildlife Refuge system, and Natural North Florida has three of the best– St. Marks, Lower Suwannee and Cedar Key. 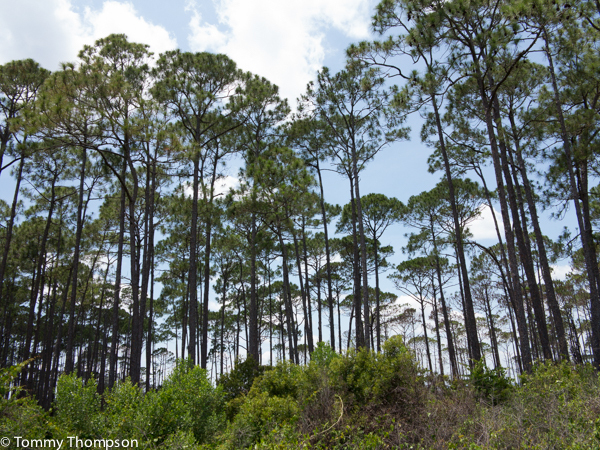 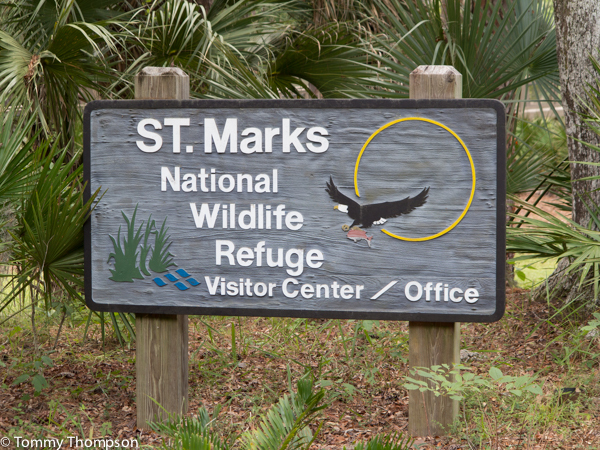 All are interesting and worth the trip, but The St. Marks Preserve, located in Wakulla County, in the middle of the Big Bend, is especially interesting to visitors and natives alike. 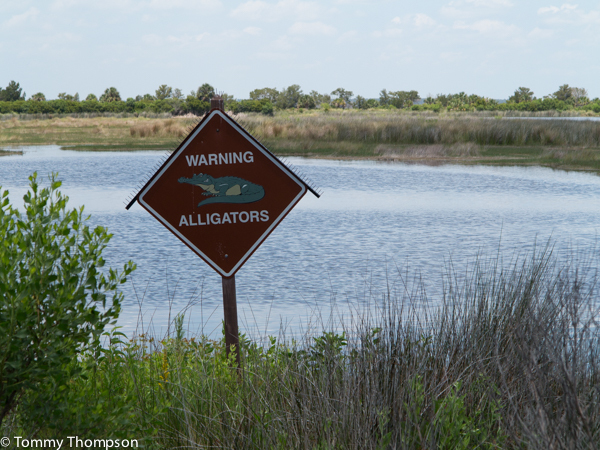 Visitors enter the refuge at Newport at US98 and can visit the Visitor Center about 3 miles down CR59. 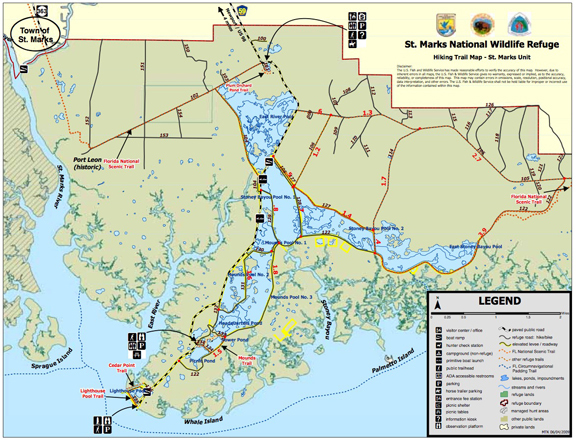 There, they can see educational exhibits and pick up maps of the unit’s approximately 75 miles of hiking trails and scenic areas. On the trails and roads to the south, birders can find many species of local and migratory birds. Hikers will enjoy fresh sea breezes, and cyclists will find easy riding on uncrowded roadways. 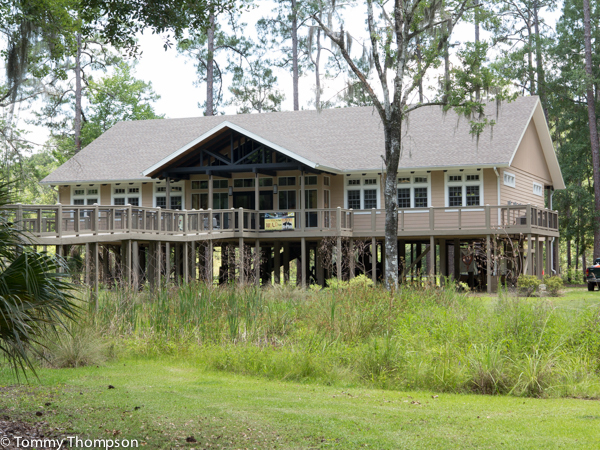 Anglers and boaters will find easy access to the backwaters and ponds of the refuge. 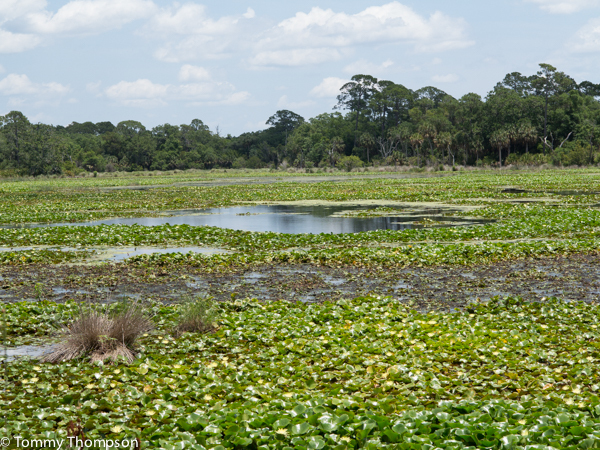 Pond access is limited to certain seasons and propulsion systems, but all power boats can be launched at the boat ramp near the lighthouse. 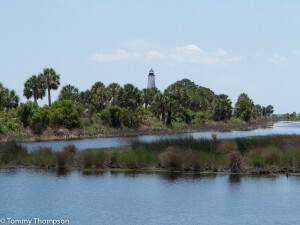 In fact, there’s an excellent primitive paddlecraft ramp next to the lighthouse that allows kayakers and canoeists easy access to some good fishing just off the shore there. 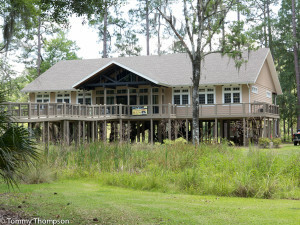 The Visitor Center is located about 3 miles south of US98 on CR59. There’s good saltwater fishing within sight of the St. Marks Lighthouse at the mouth of the St. Marks River.